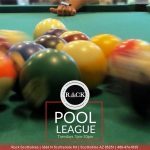 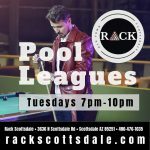 Rack Scottsdale, Old Town’s premium pool lounge with the finest spirits available. 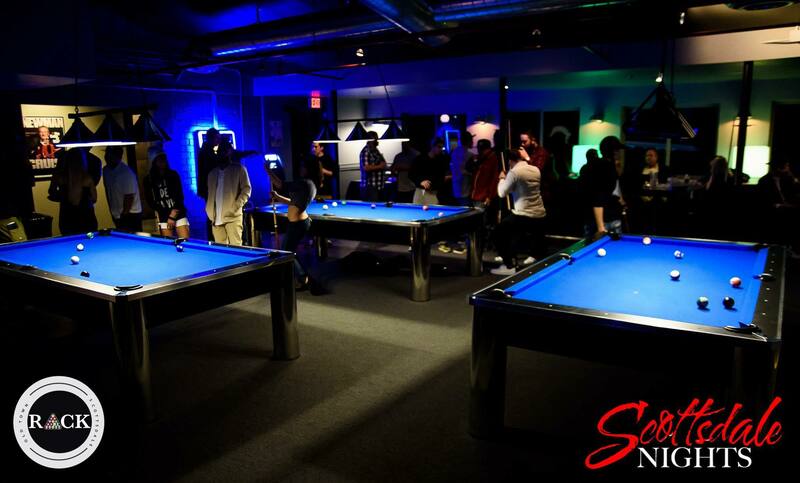 Come sit at the bar and watch your favorite teams go head to head while enjoying a cold beverage. 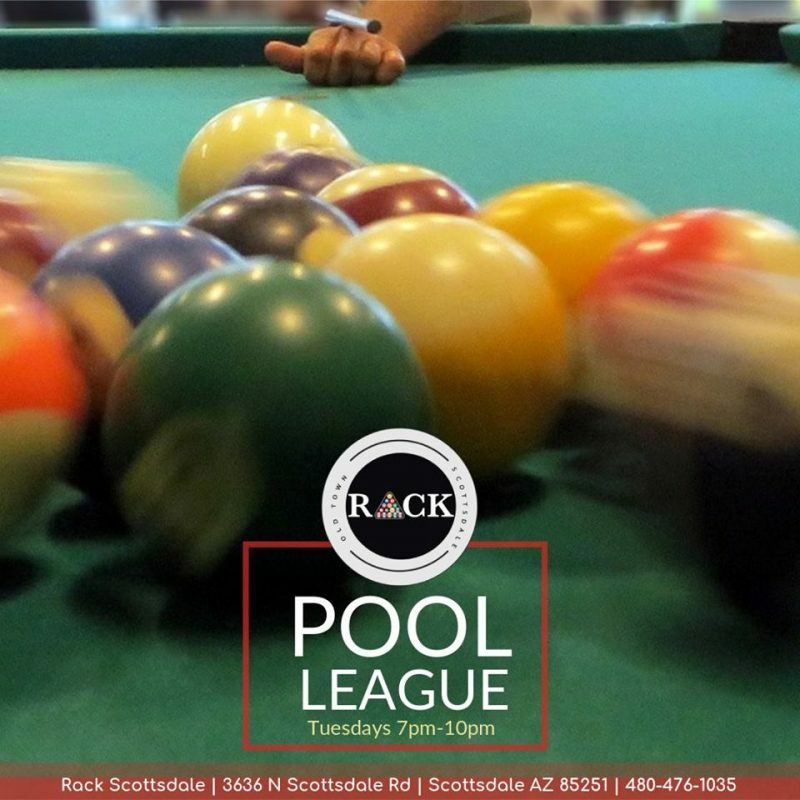 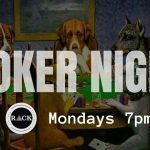 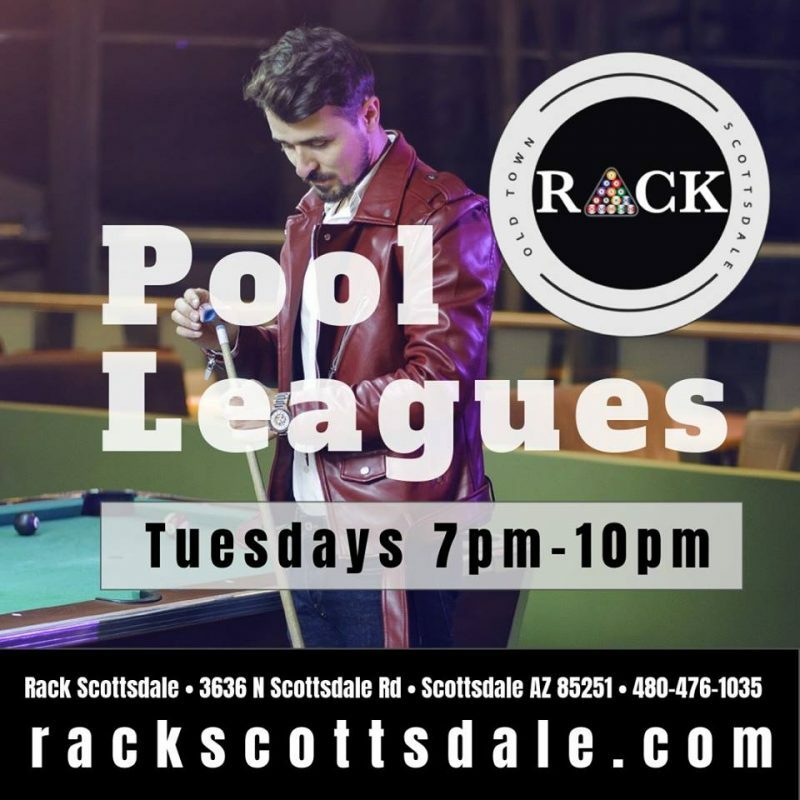 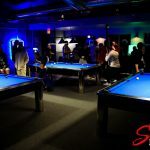 Take things to the pool table and have one of our Rack servers take care of you. 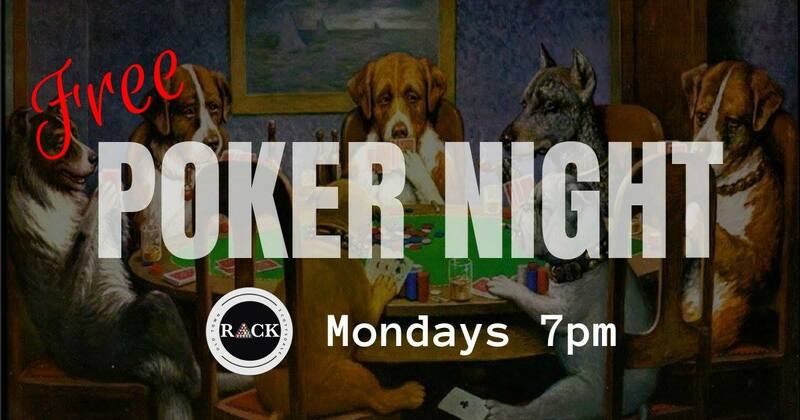 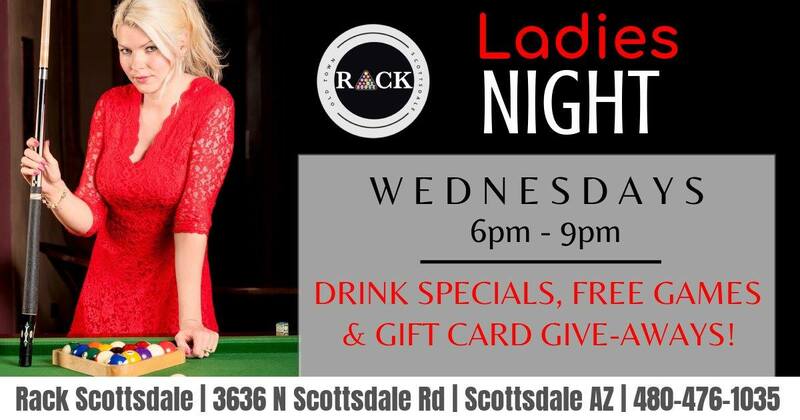 With a large patio and ample space throughout, come join us at Rack Scottsdale, where the fun never ends! 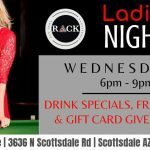 Serving lunch, dinner and drinks.